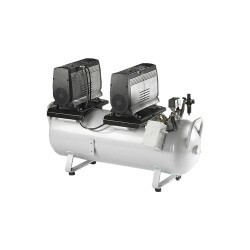 Low-noise compressor for the Rotex Air Pro, Duplex Lite and Slide 865. 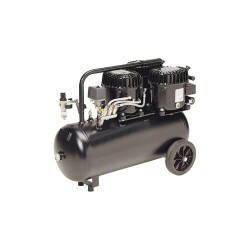 Low-noise compressor for the Duplex Pro, Duplex Air Pro, Slide 1285. 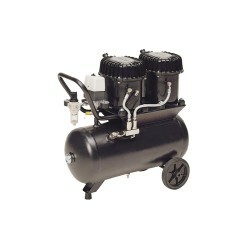 Low-noise compressor for the Sublitex 1510 + and Subli 1510 +. Low-noise compressor for the Sublitex 1812 and Sublimax 1812.